The participation fee covers local housing during the project, three vegetarian meals a day, ground transportation to and from the airport and project site, local excursions, short-term travel insurance, a Maranatha t-shirt, and luggage tags. Children 12 and under have a discount of $150. Flights, passports, entrance visas, and vaccinations are not included in the participation fee. There will be an optional excursion to the Taj Mahal available after the project for an additional cost of $210. See excursion section below. All prices are listed in US dollars. 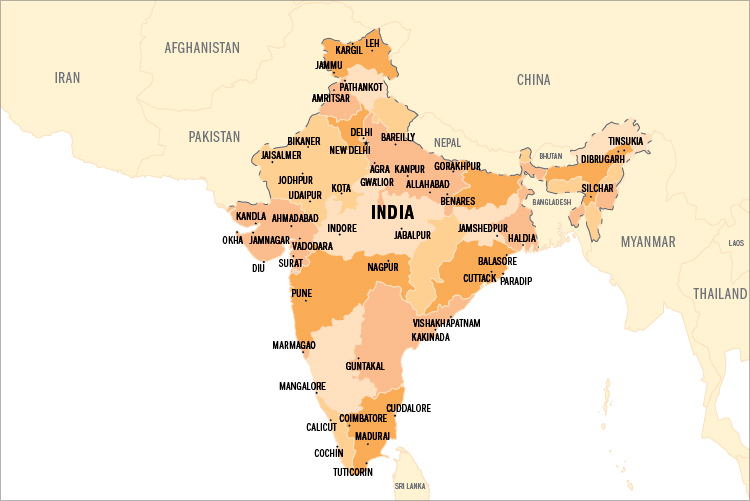 Join Maranatha in the fascinating country of India! 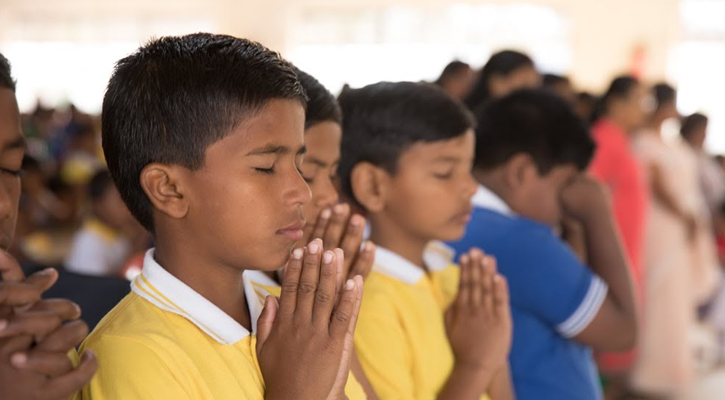 There is a great need for churches and schools throughout the entire country of India, and volunteers on this project will be able to help answer prayers for the Khunti Adventist School in eastern India near the city of Ranchi. 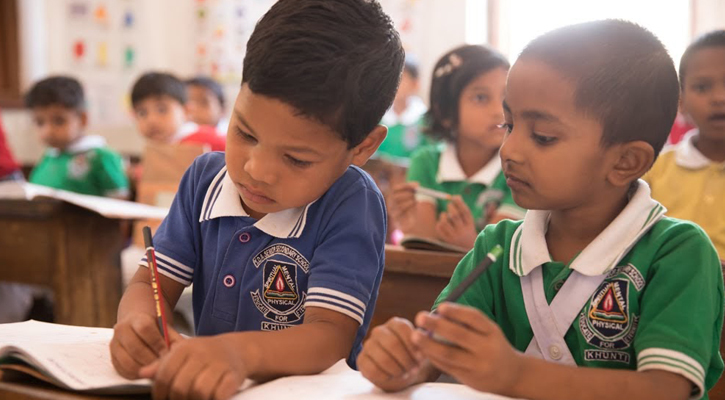 The Khunti school was established in 1937 and currently has 1,300 students from Nursery through High School and they turn away anywhere from 200-300 students a year due to lack of space! 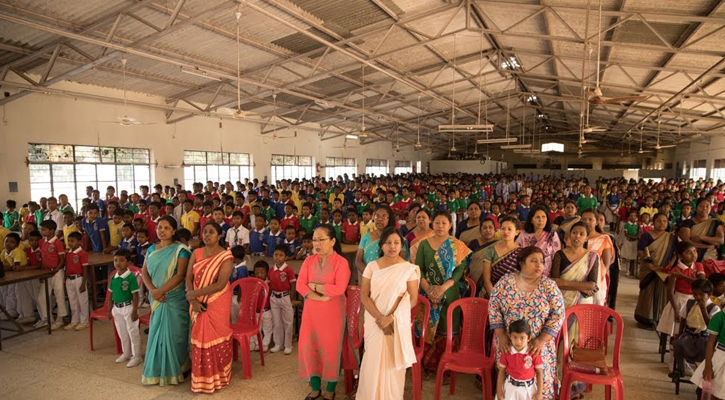 The school is truly a mission school as about half of the student body are not Adventist and the teachers teach about Jesus’ love. The school has requested Maranatha’s assistance in building new classrooms on campus. 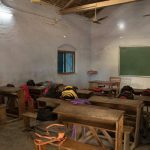 The elementary students are scattered around campus in old buildings and several classrooms were recently torn down due to their age and condition. In addition, there is not a suitable auditorium for the entire student body to meet together. 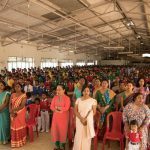 They currently use a cafeteria that they have to switch from lunch tables to rows of chairs for worship two times a day! Maranatha volunteers on this project will be assisting with the construction of a 12-classroom Elementary Education Center that will have enough space for the Primary school to meet as well as a large auditorium in the middle. If we have enough volunteers, we would also like to reach out into the community through activities such as vacation Bible school programs and health education. At the end of the project, volunteers can choose to join an optional excursion to see the world-famous Taj Mahal. 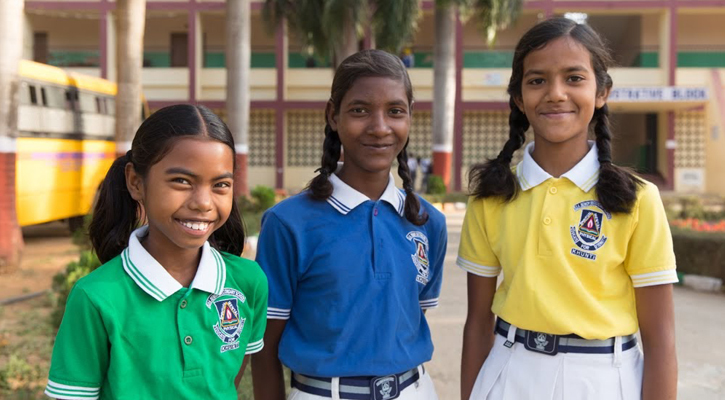 ARRIVALVolunteers will arrive in Ranchi, India (airport code IXR) before 1:00pm on Thursday, February 28, 2019.Please wait for confirmation from Maranatha before purchasing your airfare to ensure there is still space on the project. 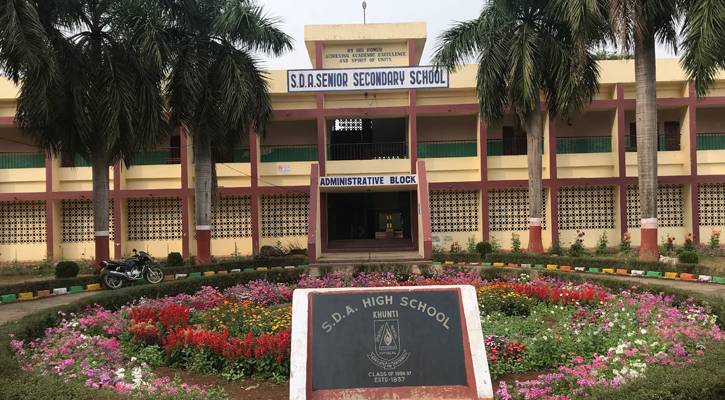 DEPARTUREVolunteers will depart from Ranchi, India (IXR) in the morning of Sunday, March 10, 2019 or will continue on the optional excursion by booking a specific flight to Delhi (see info packet for more information). Those on the excursion will depart home from Delhi late in the evening on Monday, March 11th or early in the morning on March 12th, before 5am. 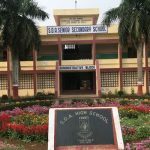 Volunteers will stay at the La Lac Sarovar Portico Hotel in Ranchi, approximately 45 minutes away from the Khunti school. The rooms are very spacious and newly renovated with a with a mix of twin and queen beds. You can expect double occupancy rooms with private bathrooms. All bedding and towels are provided; however, washcloths are not commonly provided in India, so you should plan to bring your own. The hotel has hot water, air conditioning, and Wi-Fi. The groups will have meals at the hotel where skilled Maranatha cooks will oversee all the meals. Together, the group will travel to the school by private transportation. Volunteers should plan on staying in double occupancy rooms with a roommate. If you would like to room with someone in particular, please let us know. 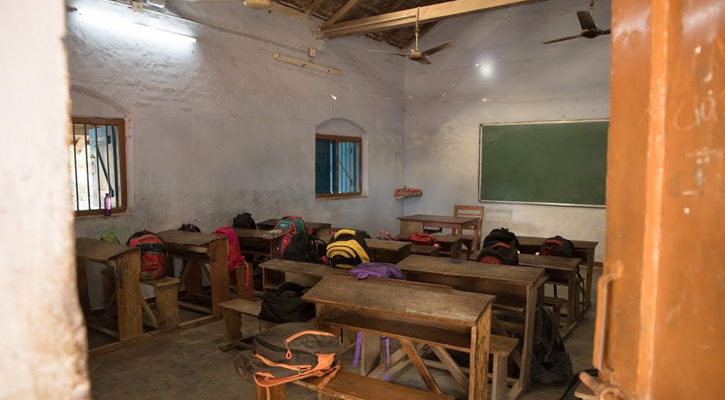 During the project, there are some single occupancy rooms available for an extra cost. If you are interested in a single occupancy room, please let Maranatha know at the time of registration by emailing volunteer@maranatha.org or calling (916) 774-7700. Volunteers will purchase their own plane tickets and from India. The itinerary could include domestic legs inside India. The dates posted are the arrival and departure dates from the project, but due to travel time, you may need to leave a day or two before the arrival date. Maranatha representatives will meet volunteers upon arrival. Please wait for confirmation before purchasing your airfare to ensure that there is enough space on the project. More information including arrival and departure airports and time windows is available in an information packet available for download above. Booking outside these windows could result in additional fees and missed portions of the project. After the project, volunteers can choose to join the optional excursion depart to the city of Agra. On Sunday morning, those joining the excursion will fly to Delhi (domestic flight not included in excursion fee) and drive a few hours south to the city of Agra, home to the Taj Mahal. On Monday morning, the group will enjoy a sunrise tour of the Taj Mahal, a stunning marble mausoleum, that is considered one of the world’s architectural masterpieces. Mughal Emperor Shah Jahan built the Taj Mahal as a memorial to his wife. Tour guides will share information about the life of the Emperor and the construction of the beautiful building. In addition to the Taj Mahal, the group will also visit Agra Fort, a large complex that housed and protected many generations of royalty and foreign leaders. That evening volunteers will return to Delhi for evening departures home. There is an additional fee to take part in the excursion, which will include all hotels, food, ground transportation, entrance fees, English-speaking guides, and insurance. Domestic flights in India are not included. See the full information packet for more information. 41% Hindi, 8/1% Bengali, 7.2% Telagu, and various other languages. All passports must be valid for at least six months from the dates of intended return. The India Project has ended, please view our Volunteer Opportunities page for upcoming projects.